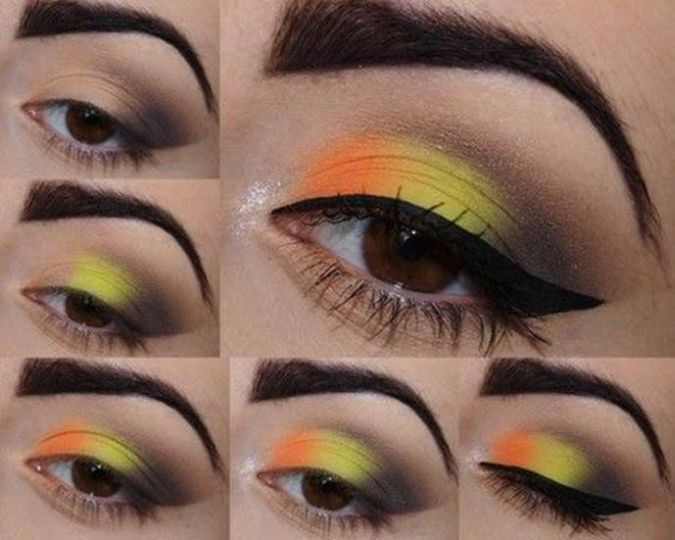 Gold, black, grey, brown and silver shades are including in latest fashion these days. 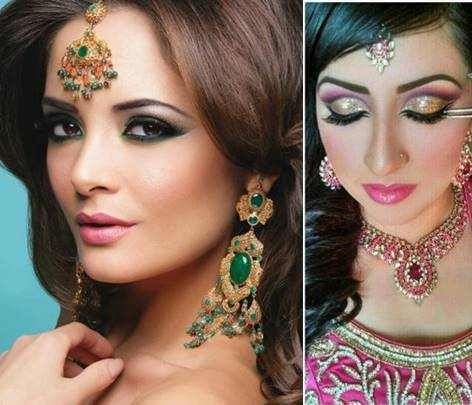 Specially black and grey colors are used for smokey Indian bridal makeup looks. We can also increase its beauty by adding different glitters. 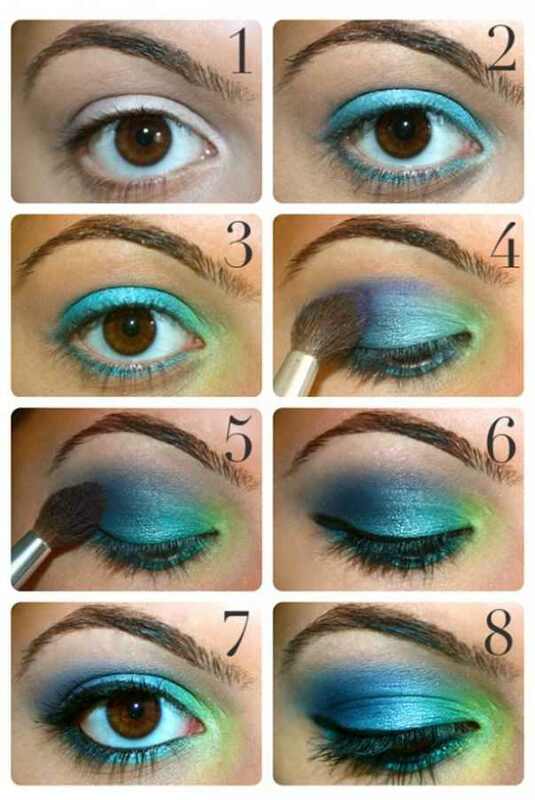 Select one shade of your choice and apply it on lid. 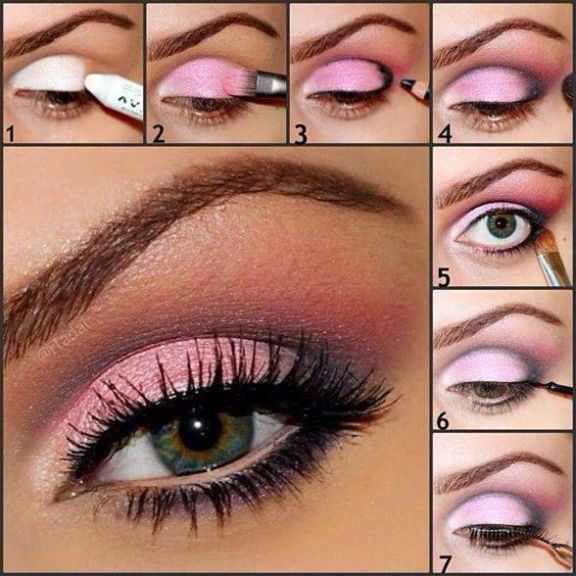 Blend it with fine brush and make it perfect.